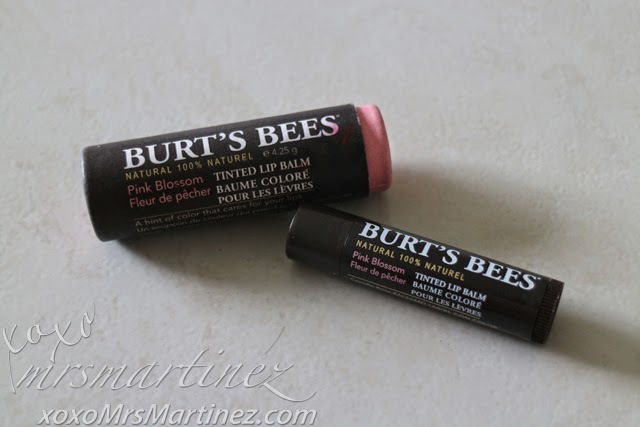 I bought this Burt's Bees Tinted Lip Balm- Pink Blossom in Toronto last year. I found it on the top rack. There were 9 colors to choose from but I got attracted to this one because I imagined myself looking so girly girl when I wear it. I remembered buying a lip balm for the first time in Taiwan and I have been an avid fan of Burt's Bees since then. The lip balm is housed in a cylindrical container. Once you pull apart the container, the lip balm can be found sealed inside the pink one. 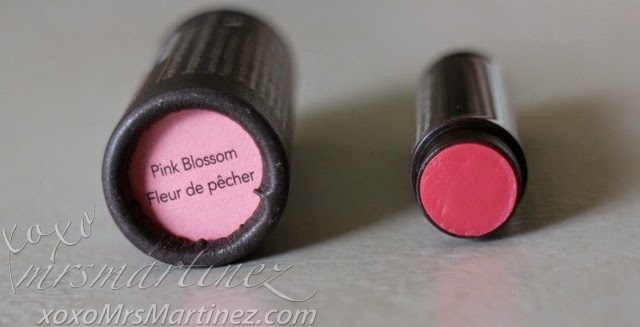 Once opened, a rosy colored lip balm is revealed. I do not have any bad things to say about this item, maybe I am biased because I love the brand hahaha Why don't you try it so you will know what I am raving about?